Azerbaijan, Baku, 30 August / Trend corr. 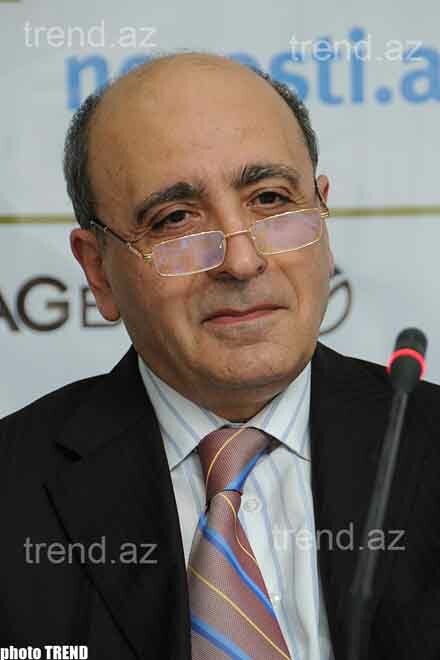 I.Alizade / Azerbaijani independent political scientists consider that the opposition will fail to form a union. "Opposition is not able to leave their own ambitions aside and to come out from general front," Rasim Musabayov, a political scientist, told Trend . Azerbaijan will hold the presidential elections on 15 October 2008. The most opposition parties will boycott the upcoming presidential elections. The Popular Front party of Azerbaijan, which is represented in the Azadlig bloc, has commenced the talks to form a new cooperation centre. Some parties agreed to join the union. According to the political scientist, opposition incapable to affect the results of the presidential elections. The process to form the union is going on slowly. Despite there remains 45 days to the presidential elections, no activity is observed within opposition. Opposition is weak and remains behind the election process. "The opposition in Azerbaijan is a right wing. The right opposition is supported by farmers, business organizations and religious groups in most countries. 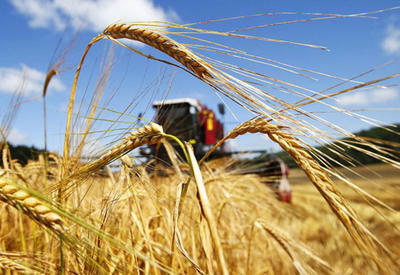 However, the right opposition in Azerbaijan is supported neither by farmers, business organizations nor religious groups. Opposition steps aside of religious groups in order to escape of being called Islamists. Therefore, the right opposition is deprived of social basis and support. The left wing opposition faces the same problems," Musabayov said. Zardusht Alizade, a political scientist, considers the discussions to form an opposition union "useless talks". "Opposition has missed the train," Alizade said. "Opposition's task was to entrain the train. However, they missed the train. What the opposition can do now? If opposition failed to do anything before the elections period or on the threshold of elections, it is too late to hold discussions on the issue now. 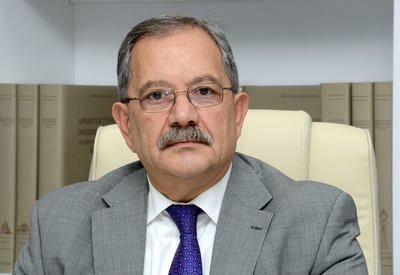 Opposition does not have resources, no money, no respect amongst population and no program," Alizade said. Speaking about the possible formation of the union opposition deceives its supporters. Leyla Aliyeva, a political scientist, said that formation of opposition union may positively affect the social and political processes. It may create the second forces centre. "The problem is that the opposition has a weak social basis," Aliyeva said.